Local intellectuals and political activists in Bushehr responded to the green movement cautiously. Although they treasured the movement as the expression of the constitutional and democratic demands of the Iranian people and their political passion, they refrained from the street demonstrations. They used instead their power of public speech to express their advocacy for the same democratic principles that the green movement demanded. The local intellectuals and political activists succeeded in maintaining the vitality of Bushehr’s local public sphere and defended its integrity against the conservative onslaught. 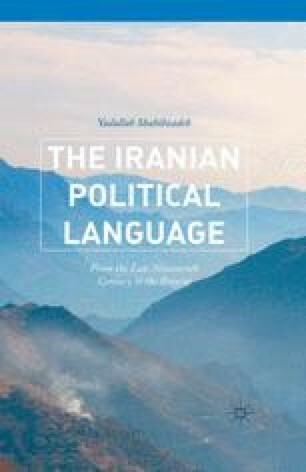 The continuity of Bushehr’s public sphere seems to be a result of the new historical narratives that the local historians and intellectuals have constructed. Through these historical narratives, the local people see the region and their own role in it in a new light. They appreciate the region’s membership in Iran as a nation of free and equal citizens who demand and exercise their democratic rights through words and actions. They are confident about their own understanding of their situation as well as with their own course of action to change the situation. When they address the injustice done to the local people, they address it as members of a shared community at the local and national levels. The people in Bushehr have proved that, rather than street protests and demonstrations, politics is about the formation, maintenance, and expansion of the public spheres at the local and national levels. In their view, an expanded public sphere recognizes the right of all citizens to make public decisions and rule their political community.